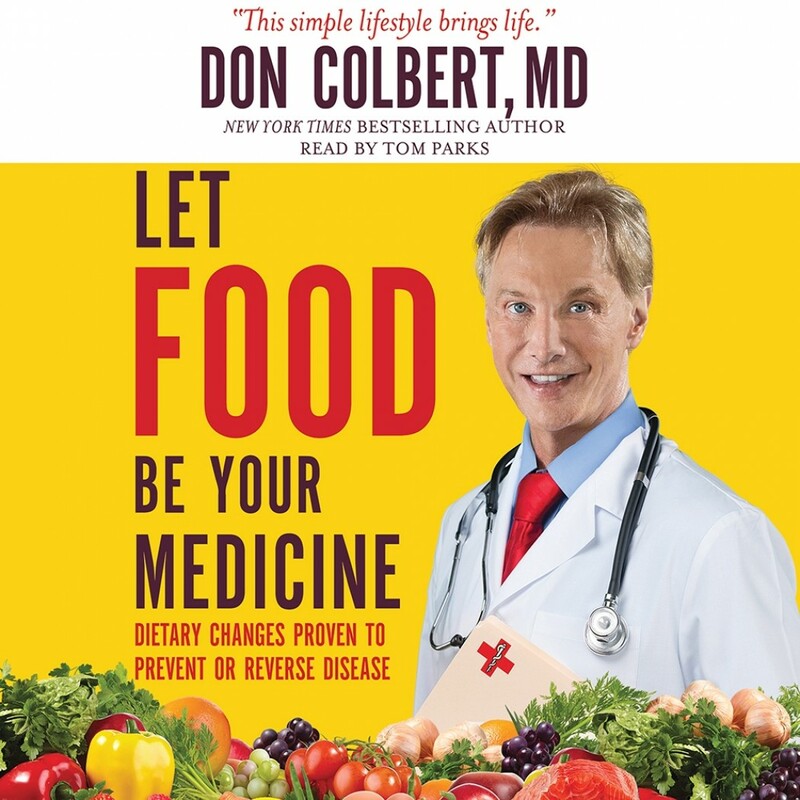 Let Food Be Your Medicine | Don Colbert, MD | Audiobook Download - Christian audiobooks. Try us free. Most of us think God is not concerned with what we eat, but the Bible actually offers great insight and instruction about the effects of food on our bodies. Dr. Colbert introduces a revolutionary sugar detox method, combined with an anti-inflammatory form of the modified Mediterranean diet that resolves a broad spectrum of diseases, including diabetes, heart disease, dementia, cancer, and osteoarthritis. Just imagine -- understanding how food alone can produce mental clarity, balanced weight, and longevity. Includes meal plans.